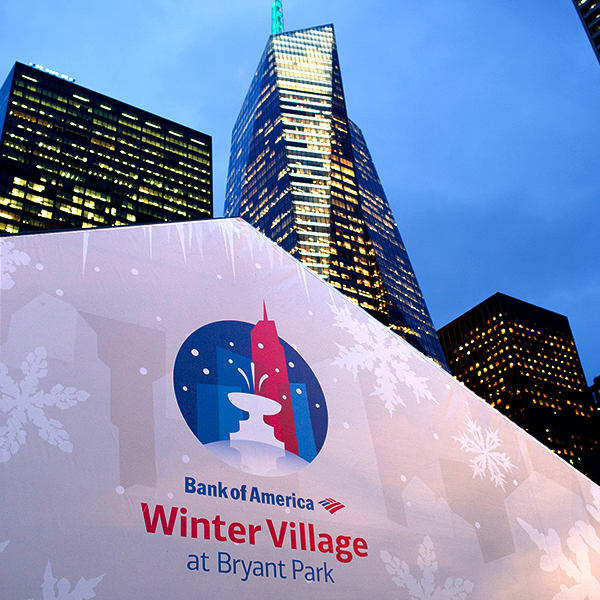 Time flies when you're having fun, which is why this season at Bank of America Winter Village felt particularly short. We are grateful for another fantastic season and are already looking forward to next year. But it's not all sad: our consolation prize is the promise of warmer weather ahead! In this transition phase, we're busy disassembling The Rink and uncovering The Lawn. We'll keep you updated here on the blog with exciting updates on the lawn rollout, what we're cooking up for Summer 2015, and more. Thank you, Bank of America! See you next year.